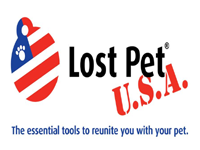 It is the goal and intent of Pug Rescue to adopt every dog received into a new, permanent home as soon as possible. Visit Our Zazzle Store for Pug-related Shopping! 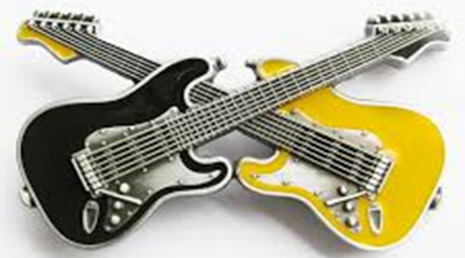 Get your music vibe on and come out to the Del Mar Fairgrounds, Infield Pavilion, on. Saturday, May 4th, from 10 AM to 3 PM for the 28th Annual Pug Party! Pugs will be rockin to their favorite tunes and gettin down in their best Pugchella / Coachella costumes. Our unsurpassed Pug Boutique, Adoption Info, Vendors, Pug Nail Trims and Nail Painting, Food and Beverages, Costume Contests, Super Raffle, Ask the Vet, Most Distinguished Senior Pug, Wet T-shirt Contest and the Cupcake Chomp are just some of the fun events waiting for you at this, the largest Pug event in the region! Del Mar charges a parking fee for all events. Pug Rescue receives no money from this fee. 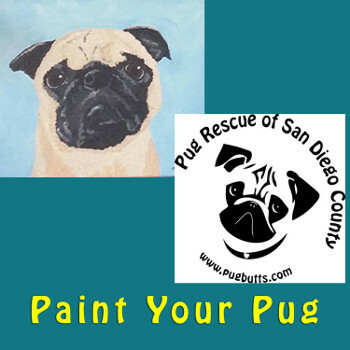 Paint a Fun Portrait of your Pug And Support Pug Rescue of San Diego! On Sunday, April 14 from 12 pm to 3 PM. Please see the website for details, and to sign up. You must sign up in advance! The Pug Video Of The Week!!!!! Please Help! PRSDC Needs You! Pug Rescue Of San Diego County is an all-volunteer, 501(c)(3), non-profit organization. Your tax-deductible donation goes 100% to the animals and helps provide a full spectrum of care, including: vaccinations, spay & neuter, medical treatment for heartworms, broken bones, mange, Parvo, Distemper, etc. and necessities such as crates, leashes, collars, microchips, and much more. It has been a busy week for us at Pug Rescue. We have taken in 7 dogs this week including this sweetie Lola. Lola's owners were selling her on CL for $50.00!!!! Luckily we were able to get her and bring her into rescue before another breeder got her. Lola will be seen by our vets and when her body is ready spayed and then on to a new home. We are in desperate need of funds to continue this work of ours. Please contribute if you can, no amount is too small. Visit our website at www.pugsandiego.com/index.php Thank you and Happy Holidays. This is just a few examples of our expenses. Your donation has a huge impact on what we do. Your generous support allows Pug Rescue Of San Diego County to save more pugs. If you make a donation and would like a shout out for it we would love to feature you and your furry loved ones on our social media! Send a picture to Marketing@pugsandiego.com and choose between Facebook and Instagram! We Thank You from the bottom of our heart! Ultimately we want you to know whether you donate after reading this, or if you are unable to donate and you simply share our cause, we appreciate YOU! We appreciate your support for our rescue, our mission and our goals. Without our amazing network of support and care we would not be where we are today! THANK YOU! Amazon Smile charitable donation program. This is a program where Amazon will donate a portion of every sale, at no cost to you, to the charitable organization you choose. All you have to do is go to the Amazon Smile home page. Tell Amazon you want your donations to go to Pug Rescue of San Diego County. Then whenever you shop, start at smile.amazon.com, log into your Amazon account and PRSDC will get a donation every time you buy something from Amazon! Just change your Amazon.com bookmark to the Amazon Smile page, and you don't even have to think about it again! How easy is that? If you would like to make a recurring donation (monthly, quarterly, etc), please please specify that in the comments section. Include your name, schedule, and contact information and we will contact you with reminders. We are also seeking donations of: wire fencing (the kind we use at parties) called X-pens. Also kennels for transport and foster care. The metal ones are best. THANK YOU IN ADVANCE and we appreciate everything you do for our organization! On eBay, you can specify that a percentage (or all) of your listing will go to charity. Use eBay's Giving Works program to donate up to 100% ($1 min) of your selling price to Pug Rescue of San Diego County, and get some credit from eBay for your fees, too! Barkbox! These awesome folks donate 10% of their profits to charity groups. When you sign your pups up for a Barkbox subscription, choose Pug Rescue of San Diego County as your rescue and we recieve a donation for every subscription. As a reminder, we have a Zazzle store! 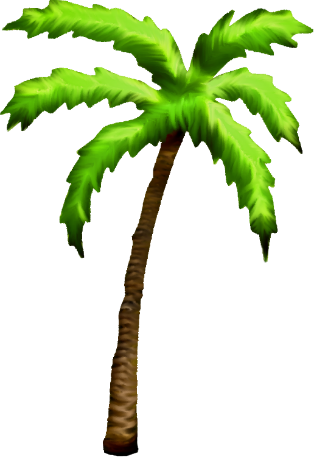 What is that, you may ask? 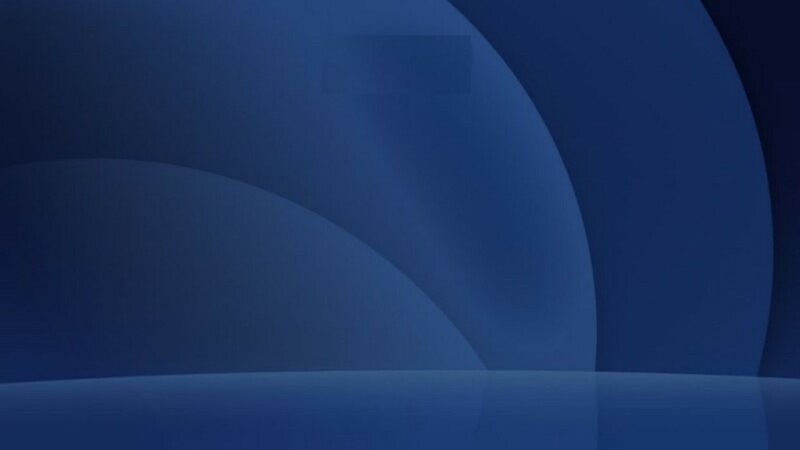 Zazzle is an online store where you can get items from iPhone covers to clothing to greeting cards and more - all customized! 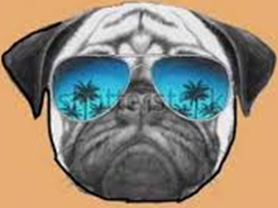 Shopping at our Zazzle Store benefits Pug Rescue of San Diego County and you get great stuff too! Mark your calendars! Here are our upcoming events! August 4: Annual Laua Party! If you've never been a member of PRSDC, now is the perfect time to join. If you've been a member in the past and let your membership lapse, please consider renewing your membership now. Through your paid membership, you receive the Pug Pockets Newsletter and ongoing information on Pug Rescue of San Diego plus invitations to all of our events, a 10% discount at our boutique, a beautiful cloisonne Pug Rescue Pin and MOST IMPORTANTLY, you are helping us to save the lives of our pugs and provide ongoing care for our fosters. Click below and sign up now.